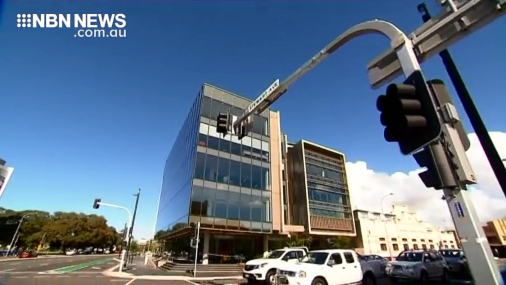 Newcastle Council has awarded a contract for the fit-out of its new HQ on Stewart Avenue. It comes as CEO Jeremy Bath hits back at claims the move will cost $50-million, saying council’s only spending 7.8-million. “The reason we haven’t been able to say to date is because it was only last night that council finally had the opportunity to vote on the tender,” said Jeremy Bath. “The saving to council, and there for to ratepayers of relocating to Stewart Avenue is a minimum of $13-million over the course of 25 years,” continued Mr. Bath. The fit-out will start by June.